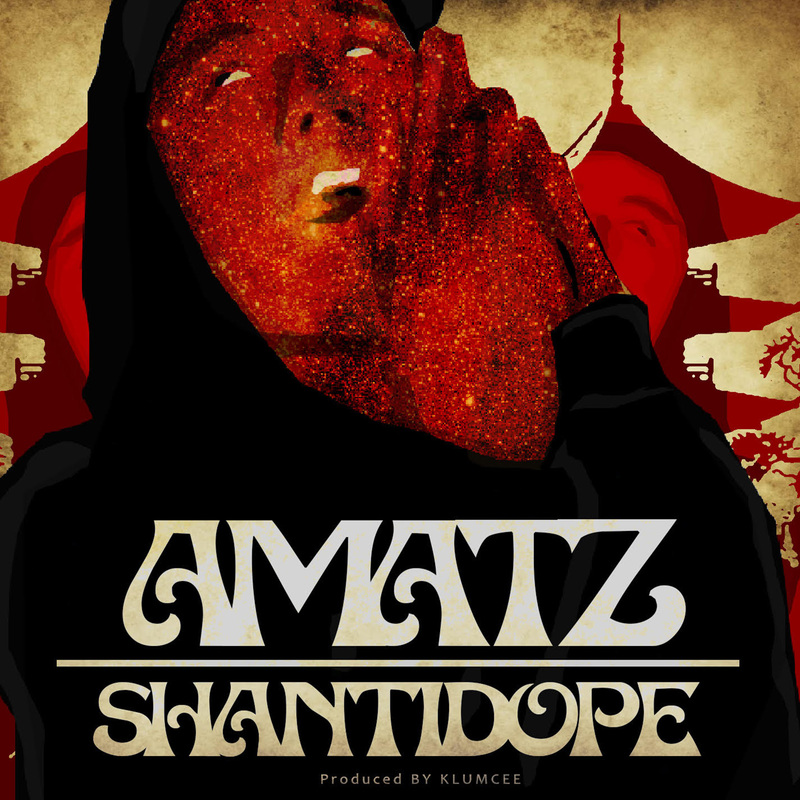 Shanti Dope drops new single "Amatz"
Coming off of his roller-coaster year 2018, rap phenomenon Shanti Dope is ready to drop a much-awaited new track. Since the release of his "Materyal" EP in December 2017, Shanti has enjoyed universal success - bringing in over 40 million Spotify streams for his smash hit "Nadarang" (with its accompanying music video garnering over 26 million hits on YouTube), touring the whole Philippines and multiple states in the US, and collaborating with OPM sensations IV of Spades, and international stars such as Krayzie Bone (of Bone Thugs-N-Harmony) and Mimi on the track "Crazy", as well as appearing on the track "Almost Love" with singer-songwriter Sabrina Carpenter. This 2019, Shanti is dropping what is sure to be another hit with his newest track 'Amatz.' The song, produced by long-time collaborator Klumcee, features what fans have come to love with the rapper-songwriter with an infectious hook and having lyrics close to his life, while also featuring a new Oriental flavor that will keep fans and new listeners wanting more. And after the year that has been, the 17 year-old showcases an evolved style, now having more hard-hitting verses to his track. Talking more about the track, producer Klumcee says "The song Amatz’ message is about having a natural high - being one with nature, and an awareness about our environment in society, which is bombarded by synthetics and chemicals. We made a conscious effort to make it sound like a banger so that a lot of people would enjoy and feel the vibe and message behind the song." Asked more about what is in store for Shanti this year, the collaborator says that "as always, you should expect the unexpected [from Shanti] this coming year." 'Amatz' marks the beginning of a new era for Shanti Dope, and with its release, all points lead to another fiery-hot year for this young and relentless rap phenomenon. Amatz will be available on iTunes, Apple Music, Spotify, Deezer, and Amazon on March 22, 2019, under Universal Records.